The Cultural Funding Support Section (CFSS) assists independent, local, not-for-profit organizations, as well as professional artists and heritage professionals in the presentation of arts and heritage events and activities that reflect a broad representation of communities within Ottawa. The City of Ottawa supports cultural activity that is inclusive of Ottawa’s diverse community, including people from a diversity of ancestries, abilities, ages, countries of origin, cultures, genders, incomes, languages, races and sexual orientations. The City of Ottawa is built on unceded Algonquin Anishinabe territory. The Cultural Funding Support Section honours the Algonquin Anishinabe Nation as host nation. The Cultural Funding Support Section is committed to supporting cultural activities that respond to the Calls to Action of the Truth and Reconciliation Commission. 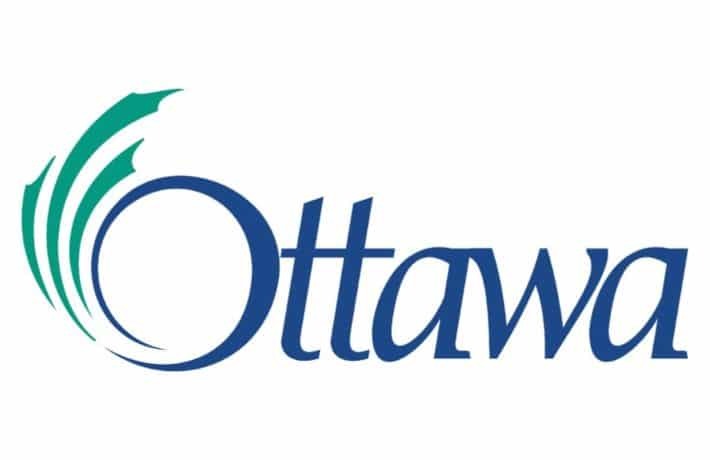 The City of Ottawa recognizes both official languages as having the same rights, status and privileges, and therefore accepts applications in both English and French. Projects proposed must have a cultural arts focus and be produced in partnership with a professional artist(s) or community elder/culture keeper. To spark and support the creation, production, presentation, exhibition, and dissemination of the arts by Ottawa’s bilingual and culturally diverse community. To support cultural education, training and services that impact and promote the visibility of our equity seeking communities. To support local artists of all disciplines and backgrounds. To support community-based artistic activities that celebrates equity and inclusion and address the Cultural Funding Support Section’s funding priorities.